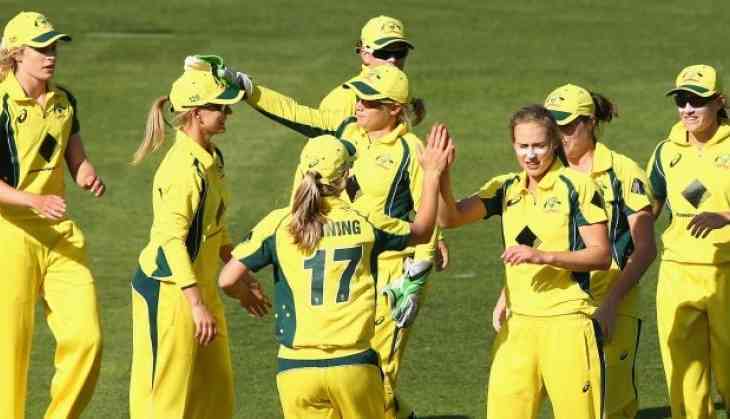 Australia will face the winner of the second semi-final between England and India, being played later on Thursday, in Saturday's championship match at the same venue. "It was really tricky out there given the fluffiness of the pitch," was her post-match assessment of the conditions. "I felt that once we got past 120 our bowlers would have had a good chance of defending that total."